Welcome to Video/Audio Gallery. You can listen and download Bhajans, Aartis, Chalisas etc. 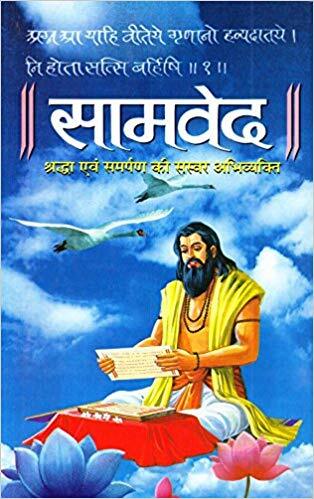 Ramcharitmanas literally means "Lake of the deeds of Rama.It is a specimen of most exquisite poetry and can compare favourably with the best poems of the world. 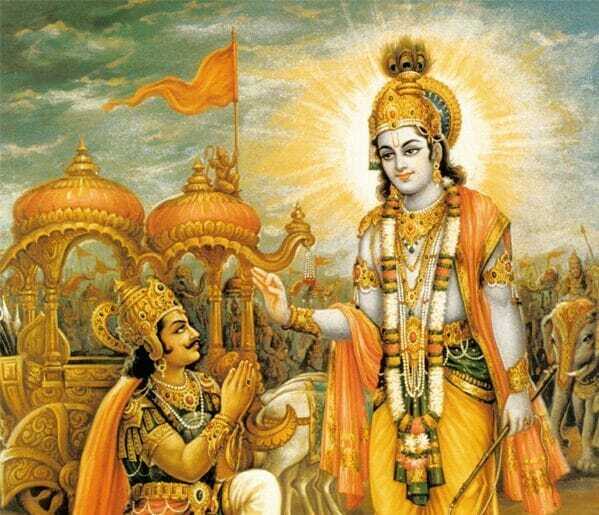 The ShriMadBhagvad Gita is set in a narrative framework of a dialogue between Pandava prince Arjuna and his guide and charioteer Krishna. 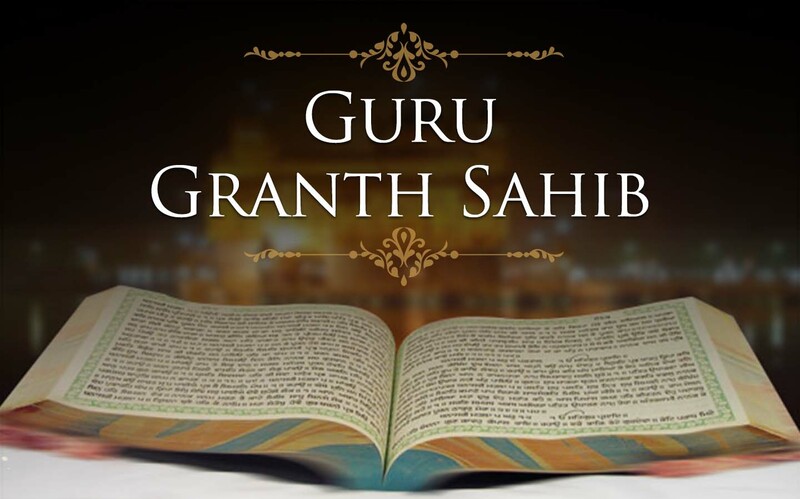 In 1708 Guru Gobind Singh conferred the title of "Guru of the Sikhs" upon the Adi Granth. 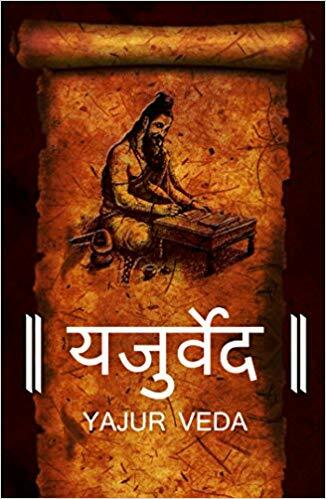 The event was recorded in a Bhatt Vahi (a bard's scroll) by an eyewitness, Narbud Singh, who was a bard at the Rajput rulers' court associated with gurus. 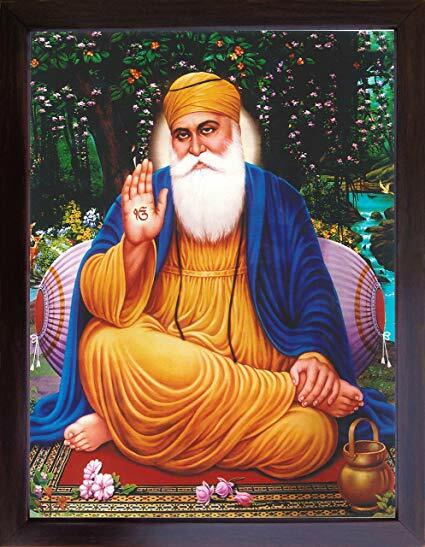 Guru Nanak travel far and wide teaching people the message of one God who dwells in every one of His creations and constitutes the eternal Truth. He set up a unique spiritual, social, and political platform based on equality, fraternal love, goodness, and virtue. This Bani is part of the Nitnem (prayers) which are read by Sikhs in the morning. 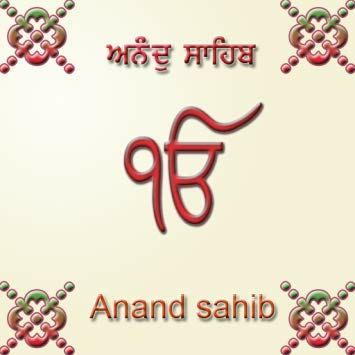 This Bani was written by Guru Amar Das Ji, the third Guru of the Sikhs and forms part of the 5 Banis that are recited daily by Sikhs. 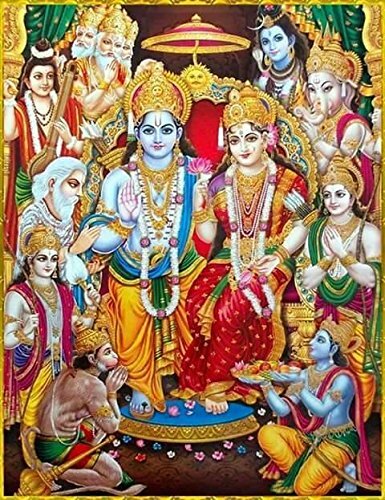 The Rigveda is an ancient Indian collection of Vedic Sanskrit hymns along with associated commentaries on liturgy, ritual and mystical exegesis. It is one of the four sacred canonical texts of Hinduism known as the Vedas. 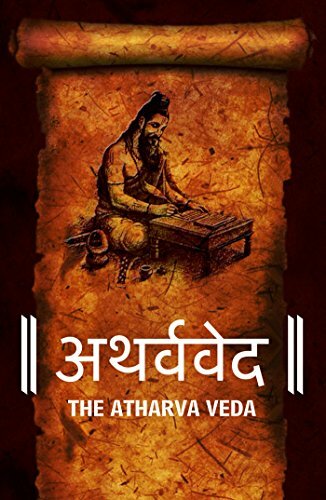 The Atharva Veda is the "knowledge storehouse of atharvāṇas, the procedures for everyday life". 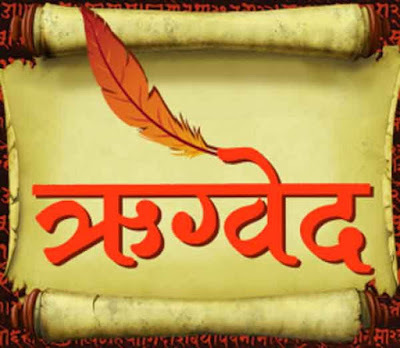 The text is the fourth Veda, but has been a late addition to the Vedic scriptures of Hinduism. The Samaveda, is the Veda of melodies and chants. It is an ancient Vedic Sanskrit text, and part of the scriptures of Hinduism. One of the four Vedas, it is a liturgical text which consists of 1,549 verses. All but 75 verses have been taken from the Rigveda. 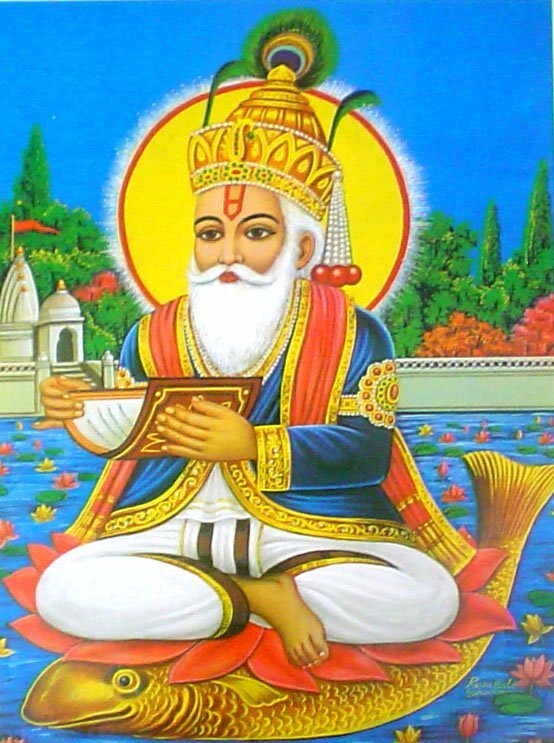 Jhulelal is a name that refers to the Ishta Dev (most-revered deity) of Sindhi Hindus, who regard him to be an incarnation of the Hindu deity Varuna. The chant Jhule Lal Jhule Lal is considered the "clarion call" of Sindhi Hindus.